Calvin Johnson has retired. The 30-year-old receiver, known as Megatron, announced his decision Tuesday to walk away from the NFL after nine mostly spectacular seasons with the Detroit Lions. 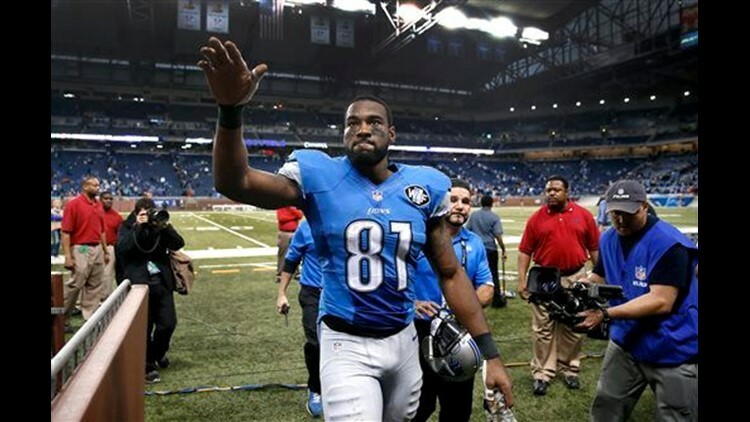 DETROIT (AP) - Calvin Johnson has retired.